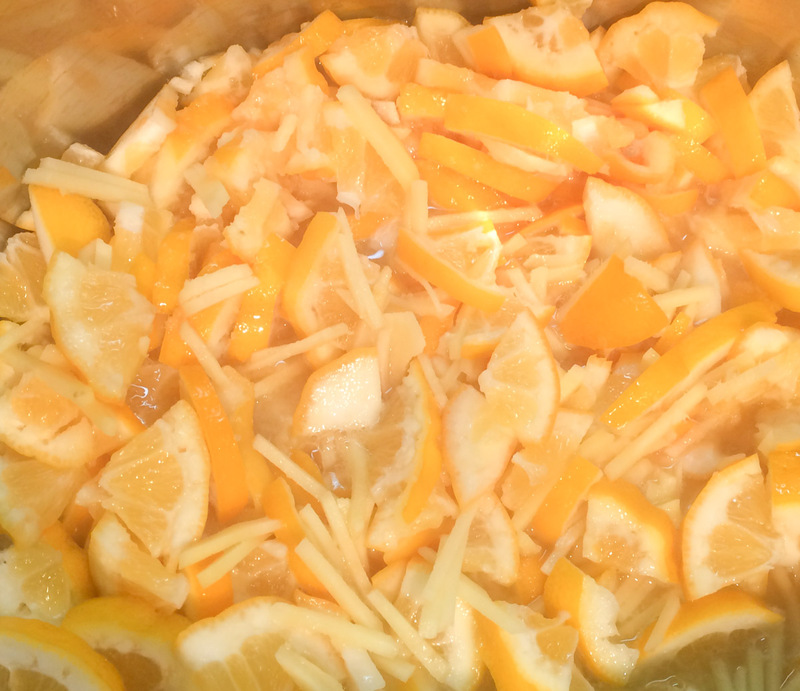 While trying to figure out what to do with about 75 pounds of fruit that our citrus trees bestowed upon us in January, we came across an interesting fact: marmalade is really easy to make. 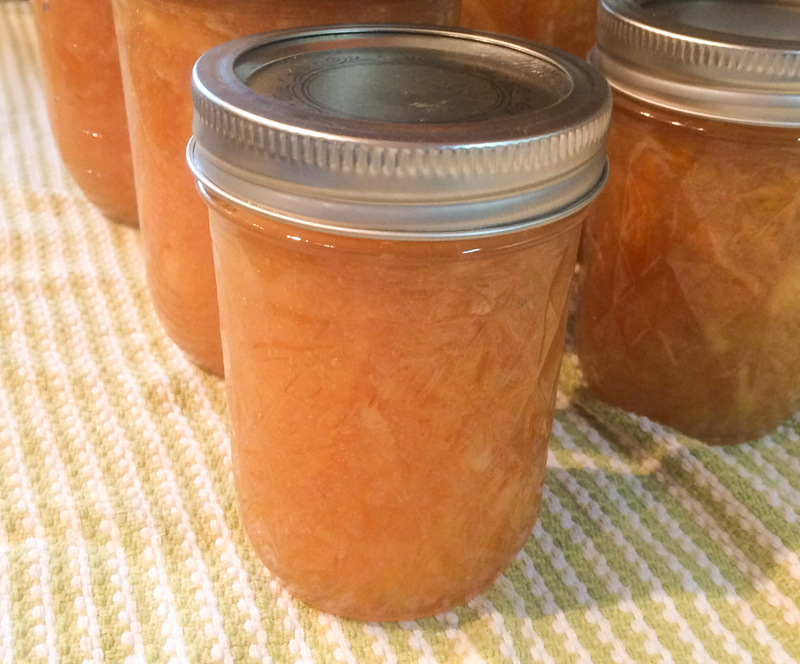 People of older generations may know this already, but so far as we knew, marmalade was one of those mysterious things that strictly comes from a jar. It turns out that all you need is citrus fruit, water, sugar and some time on the stovetop. 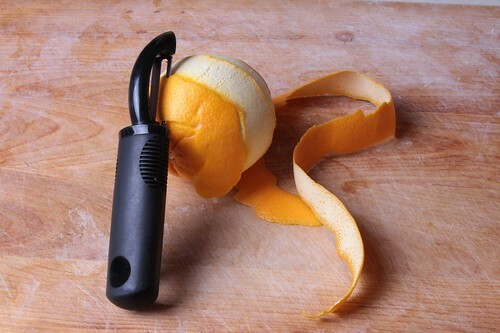 This entry was posted in EMSL Projects, Play with your food and tagged food, marmalade. Bookmark the Permalink.